As a New Yorker, I always love to support my city. 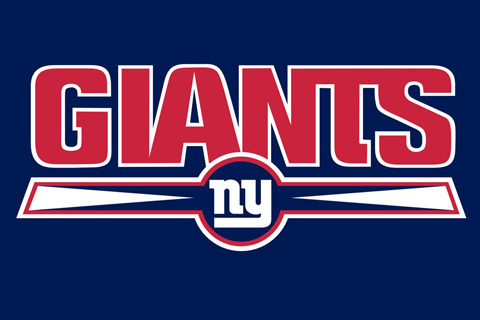 So this Sunday, I will be rooting for the home town NY Giants in Super Bowl XLVI. The "Big Blue" has donned its signature Blue, White and Red colors since the franchise start in 1925. Designs and shades may have changed a bit, but those unmistakable Giants colors have truly stood the test of time. Planning to use a strong blue color can often scare a home owner. But using a bold color like the "Mazarine Blue" the Giants use can easily transform a room. Add equally beautiful accents like the team's "Formula One" red and "Bright White" and you have a space that is well coordinated with rich bold colors and full of team spirit! Tip: Going for a full-fledged Big Blue Fan room? Use "Quarry", "Brown Patina" and "Alesan" as accent colors. Visit the NY Giants Textile Color page on MyPantone.com to get exact formulas.